Leadership, management and personal competence. At Christmastime, Disney Studios released a charming movie titled “Saving Mr. Banks.” The plot of this movie is the culmination of Walt Disney’s 20-year quest to obtain the movie rights to “Mary Poppins” from P.L. Travers. 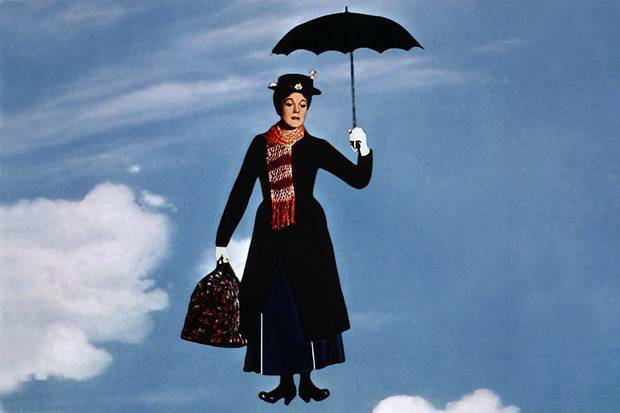 The product of this plot is one fine movie, if you’re a Mary Poppins fan. The story is a great metaphor, particularly for personal competence. 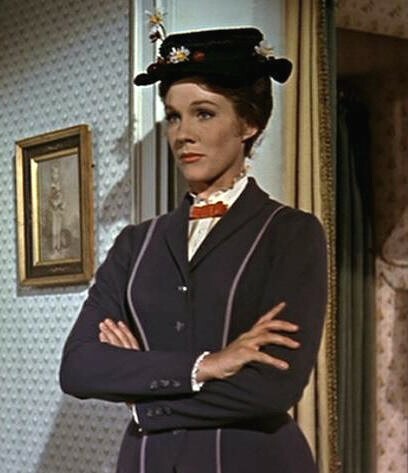 For more go to Mary Poppins On…. 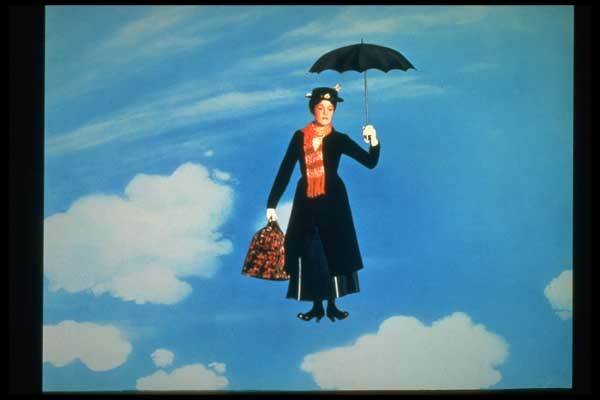 for a charming 3 minute video see Mary Poppins #1.